Chūō-rinkan Station in Yamato City, with Shibuya Station in Tokyo. This line is composed of an underground section that starts in Shibuya and ends at Futako-tamagawa and an above-ground section that continues on towards Chūō-rinkan. 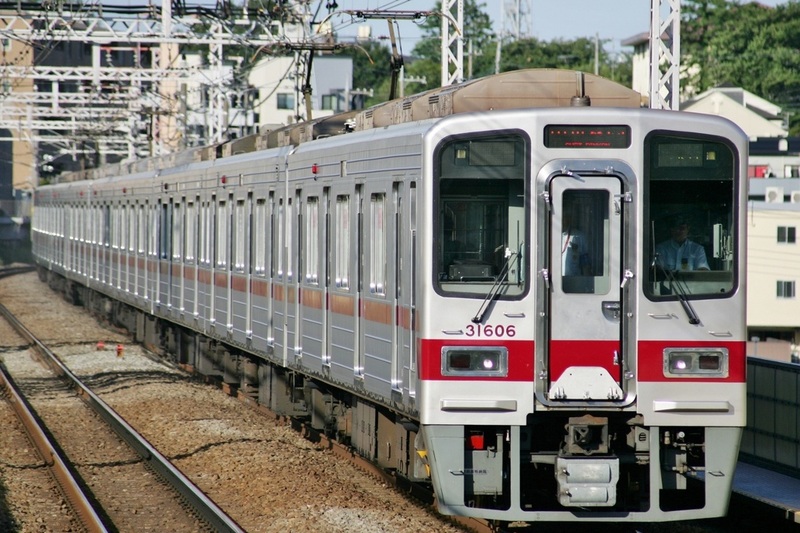 It passes throug many suburbs of Tokyo and Yokohama, making it an important commuter line for people that work in Tokyo. The name Denentoshi Line comes from the Tama Denentoshi (Garden City), which is a residential development built by Tokyu around British urban planner Ebenezer Howard's Garden City idea. 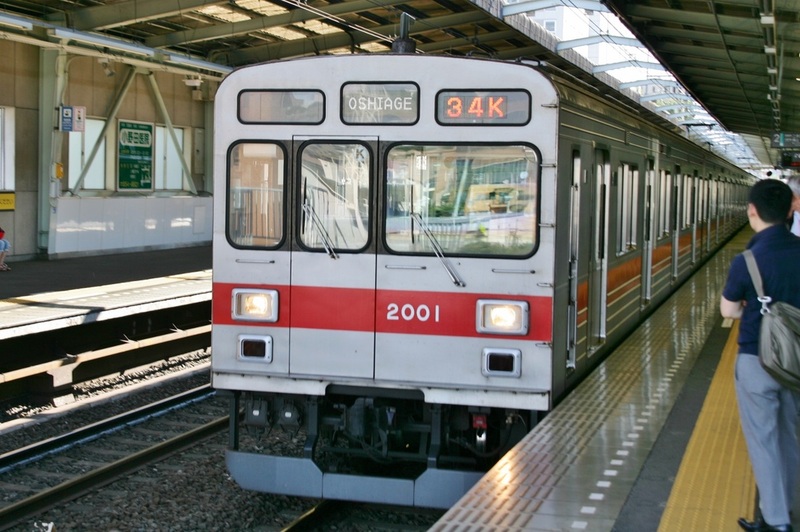 The Denentoshi Line started out as a tramway known as the Mizonokuchi Line in 1927 and connected what is the modern day Futako-tamagawa with Mizonokuchi. This was bought out by what would later become the Tokyu Corporation and modified into a railway during World War II. In 1945 it was connected with the Ōimachi Line and in 1963 was renamed the Denentoshi Line. The underground portion was originally built as a separate line in 1977 known as the Shin-Tamagawa Line. In 1979, these two lines were connected and at the same time, the Futako-tamagawa through Ōimachi portion was split and renamed the Ōimachi Line. 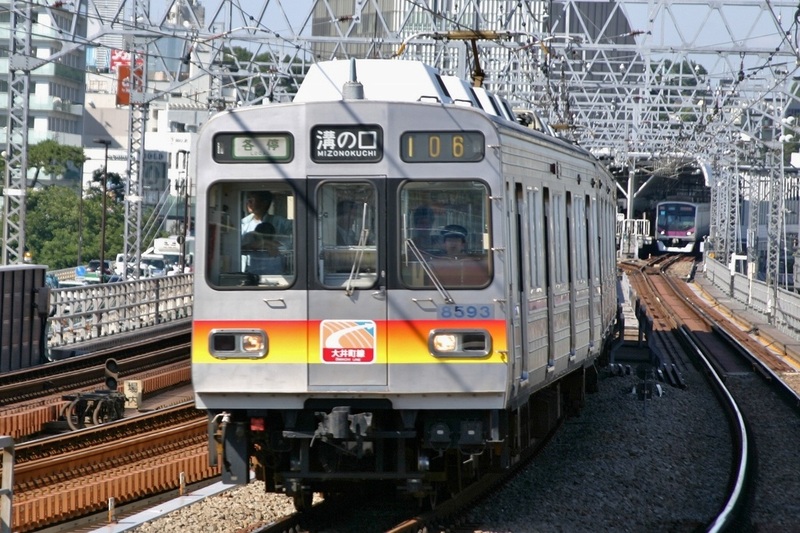 In the year 2000, the Shin-Tamagawa Line name was dropped and is now part of the Denentoshi Line. 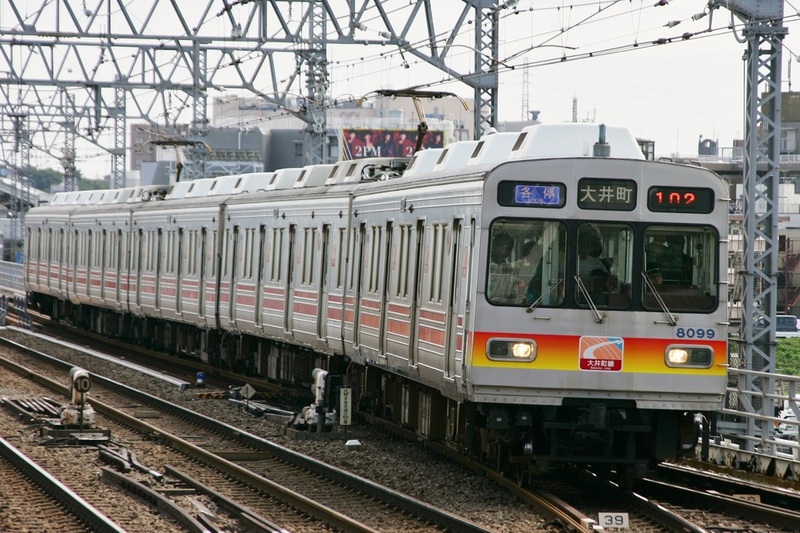 Since 1978, the Denentoshi Line (Shin-Tamagawa Line at the time) has provided direct service with the Tokyo Metro Hanzomon Line. 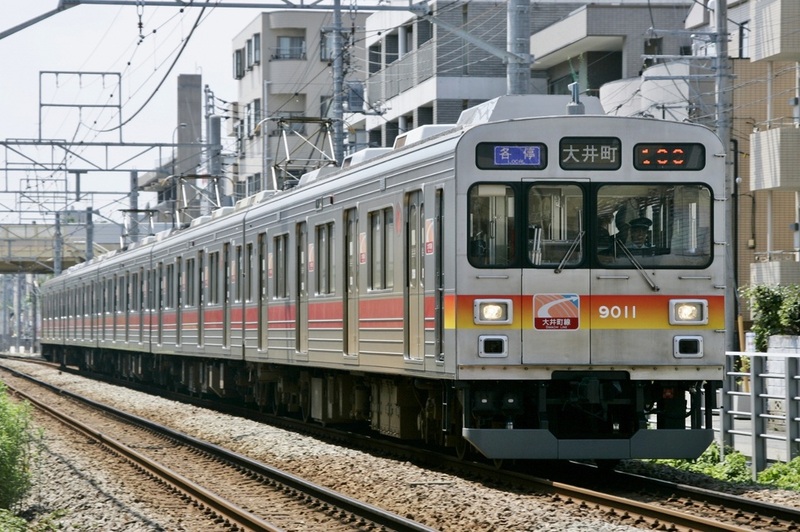 Some of these trains also continue on to the Tobu Isezaki Line. The Denentoshi Line provides express and semi-express services. The express service skips most stations in the underground Shin-Tamagawa Line portion while the semi-express stops at these stations. Shibuya is the gateway to Tokyo's many shopping districts such as Harajuku, Shinjuku and Shibuya itself. The Denentoshi Line stops at the underground platform owned by Tokyo Metro and continues on the Hanzomon Line towards Oshiage Station. 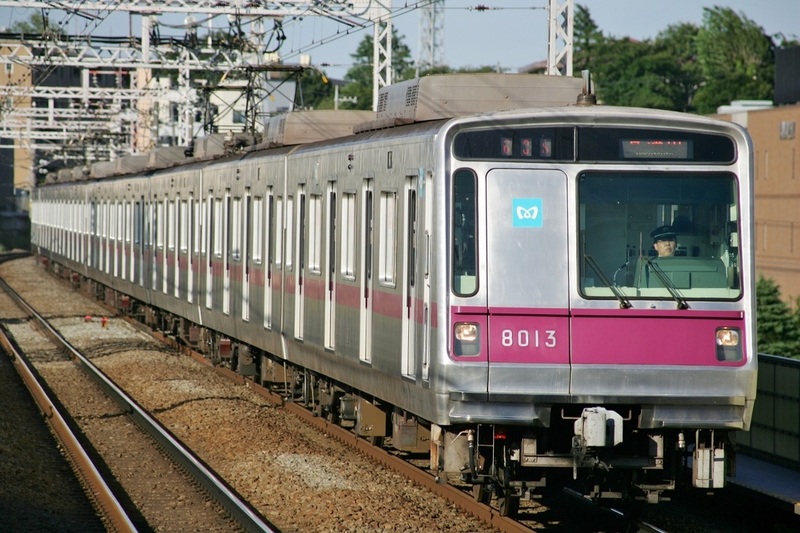 You can transfer to the Tokyu Toyoko Line, Tokyo Metro Ginza, Hanzomon and Fukutoshin Lines. 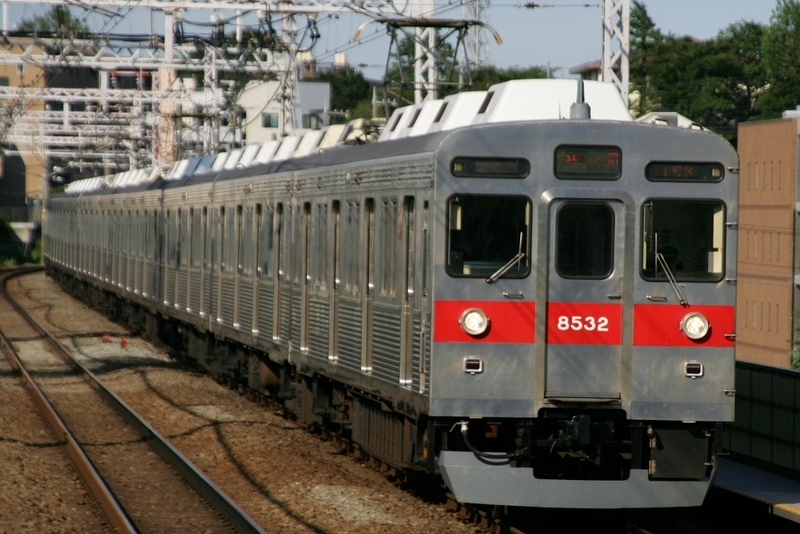 You can also transfer to the JR Yamanote, Shonan-Shinuku and Saikyo Lines. The original terminal for the Denentoshi and Shin-Tamagawa Lines, Futako-tamagawa is undergoing a transformation into a new shopping district. It is also located right by the Tama River, making it a somewhat greener area, at least by Tokyo Standards. You can transfer to the Tokyu Ōimachi Line at this station.